The scenic train journey from Oslo finally ended in Bergen with a welcome by a Norwegian policeman who asked for my Visa. Next up, were a bunch of catholic girls inviting me to Sunday mass. I successfully survived the both and walked on. 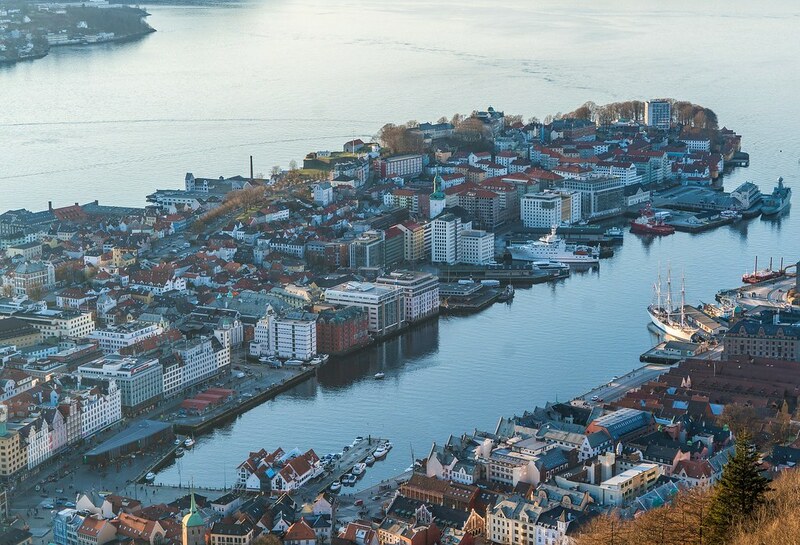 Bergen is a historical city in Norway founded in 11th century, it was once a very important trading port. 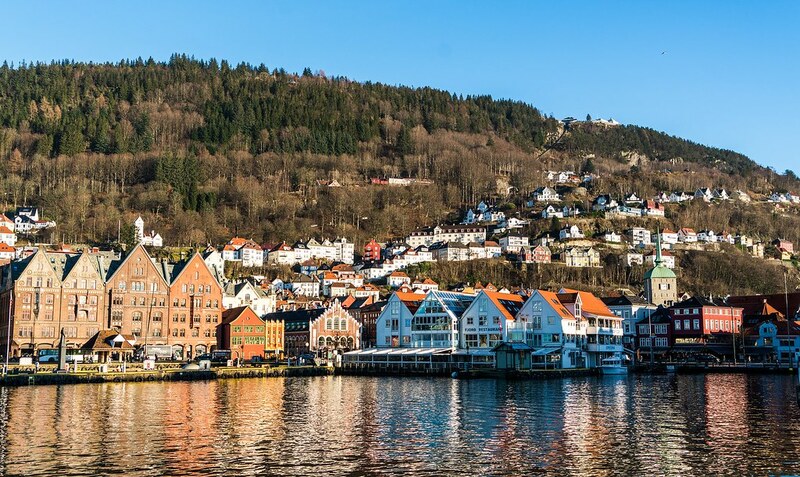 Bergen is relatively small in size and from the railway station you can simply take a stroll to the sea front, where all the tourist action is. The sea front is actually a fjord, and is towered by Mount Fløyen. I checked in the Bergen YMCA Hostel, a decent neat and clean place place located right at the center. I felt guilty to eat a subway sandwich, it set me back by 60/- NOK, around 600/- rupees! Costliest piece of fast food I ever had till date, hands down. But what can i say, it feels good to indulge in sinful luxuries time to time. The Sun was playing hide and seek, and the little sunshine that peeped through the clouds made the pictures look even better. 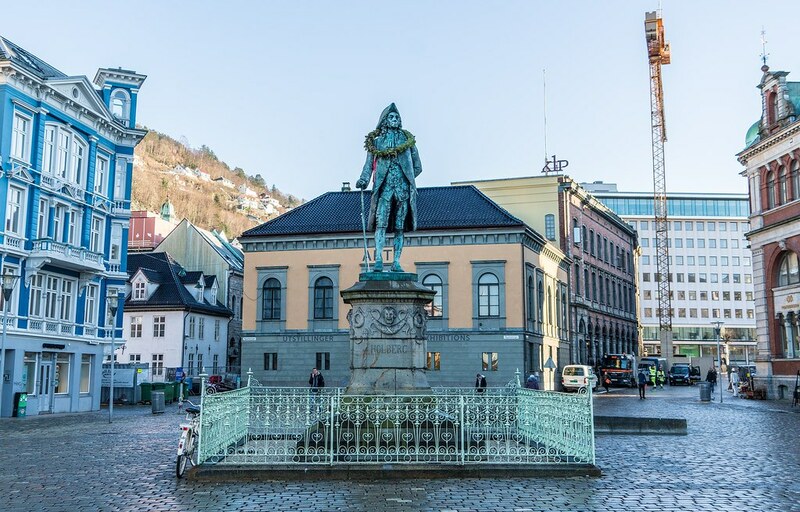 Bergen, the second biggest city of Norway, has a considerably younger populace as it is home to the reputed University of Bergen, with the famous finance school. I went around the fish market, and bought some groceries. The Bergen tourist information center was just there but it was closing, since I was just staying for the day I didn’t think I needed to go. I had a few things in mind to do. First, to walk around the fish market, which was already ticked off. That’s the benefit when you stay right up close. Then, there was this park to explore which was on my way from the train station, and lastly the funicular ride to the top of the nearby mountain. Again, the base of the funicular was just near my hostel. In the hostel I was pretty excited to see a solo Indian woman traveler, at-last… She was from Goa! and was living in France for her medical treatment. She was just back from her cruise to North pole (damn!). Did you see Santa? I asked. The Fløibanen funicular ride up to the top of Fløyen mountain was short but exciting. 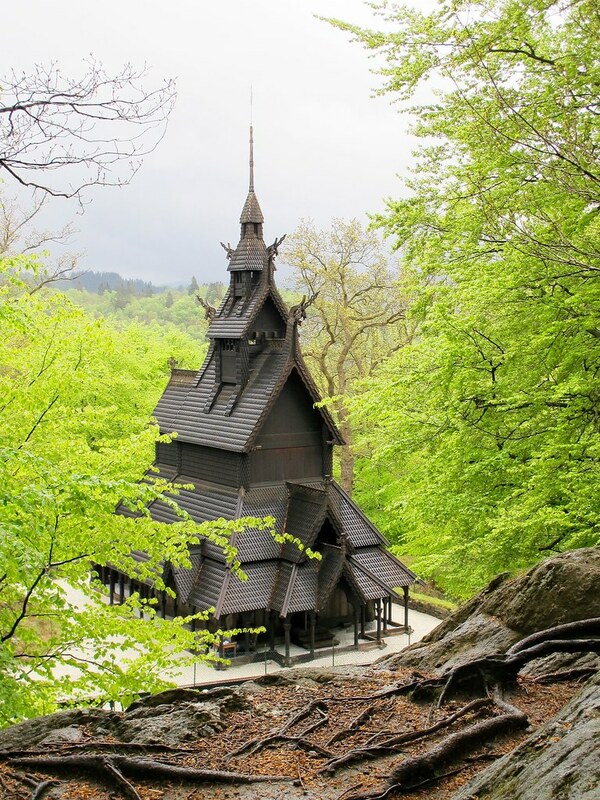 There is a small viewing platform at the top which gives you an excellent view of the fjord. A perfect way to spend a sunny afternoon. From the top, I took a short hike to Brushytten, which is basically a cabin, a sort of refreshment point, on the way to Mount Rundemanen. If you do have time, I recommend go all the way to Mount Rundemanen. Also, I saved money by taking the funicular only one way, it was an easy 20-30 minutes downhill walk. After that, I roamed around the town, took some pictures and finally went to see Bryggen in the evening. In Norway, you can pack so much in one day, as the days of summer never seem to end. The Bryggen consists of a collection of colorful wooden houses built during the 14th century at time when Hanseatic League (a wealthy German trading league) was at its absolute best. The whole area is very small it’d take you hardly 20-30 minutes to see every nook and corner of it. 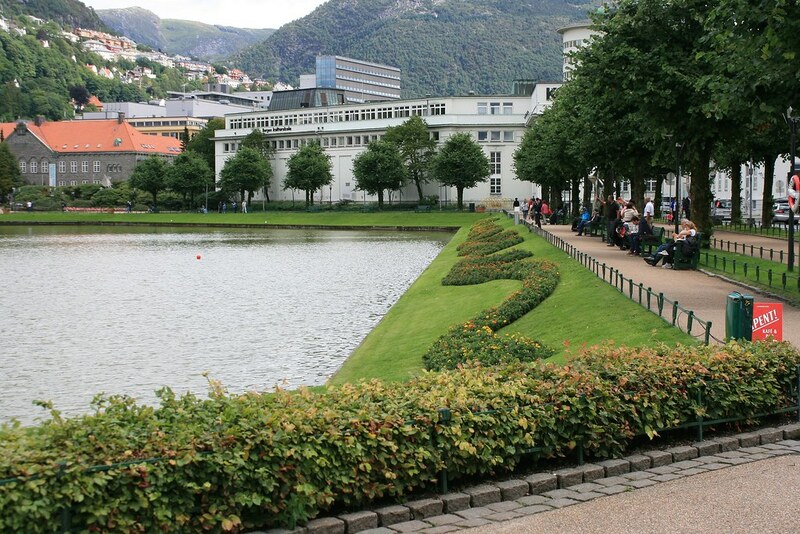 Museums – Bergen Art Museum and Bergen Aquarium (has penguins). Though it doesn’t make sense to go to a museum in Norway (unless it is free) as the real beauty of the place is in its outdoors. 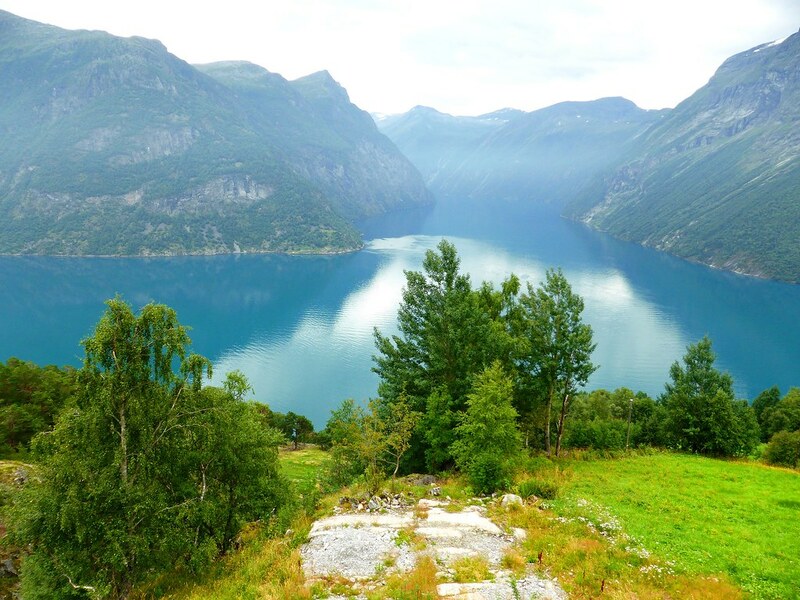 Cruise – Take a cruise to the fjords. The next day I took the bus out to Flam. I flashed my student card and got a waiver on my ticket. Norwegians are a generous lot! Funny thing happened, I had to use the restroom and as with everything in Norway it came with a price. Small portable automated washrooms where you had to insert a coin in the door to get in. Just my luck, a woman came out and held the door for me, Norwegians are definitely generous! Funicular: One way – 45;- NOK (Return – 90:- NOK). Note that, ride is free with Bergen card. And Norway really is expensive, haha! are you studying in Norway or something? I’m sure you get to visit a lot of scenic places in that case. I’m jealous, but good for you! 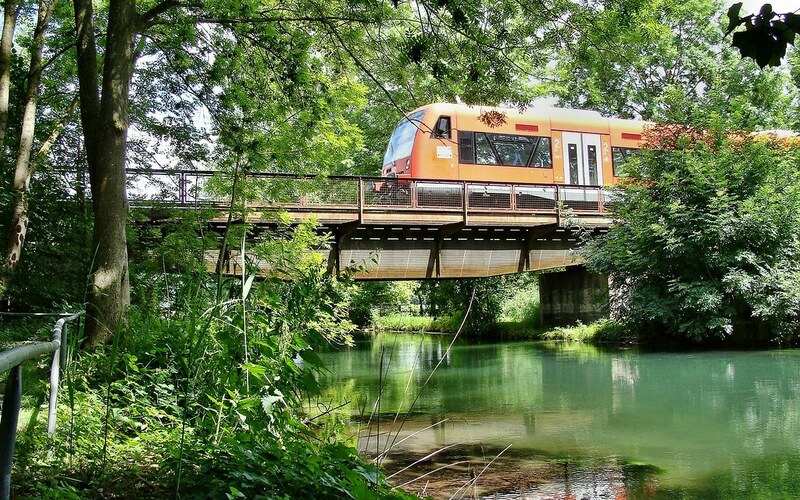 Keep traveling and have a great day! No, I studied in Sweden, Norway wasn’t far away from there. Plus thanks to the cheap flights by Norwegian, it’s darn cheap to travel like 40-50 Euros.